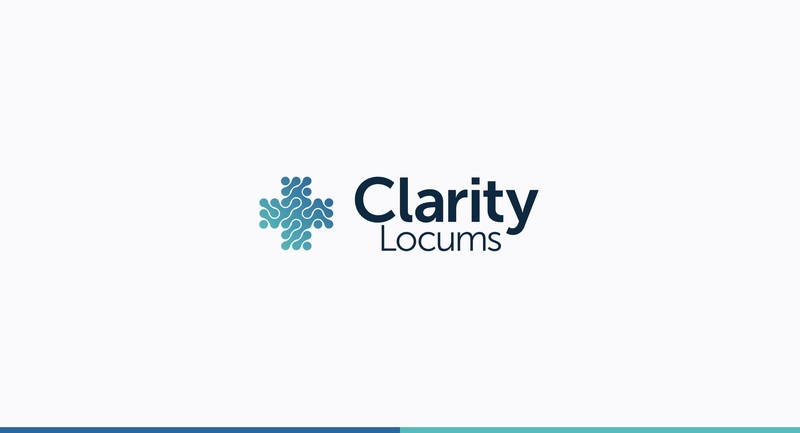 Clarity Locums – Improving the Locum Experience for Pharmacists. Clarity Locums is among the UK’s fastest-growing and most cost-effective pharmacy eco-systems. Locum work is an ongoing challenge within the pharmaceutical industry. It can be time consuming, involve travel and shifts are not always definite. However, sourcing locums is essential to the daily running of a pharmacy, as the law dictates there needs to be two or more qualified pharmacists behind a counter in order to operate. 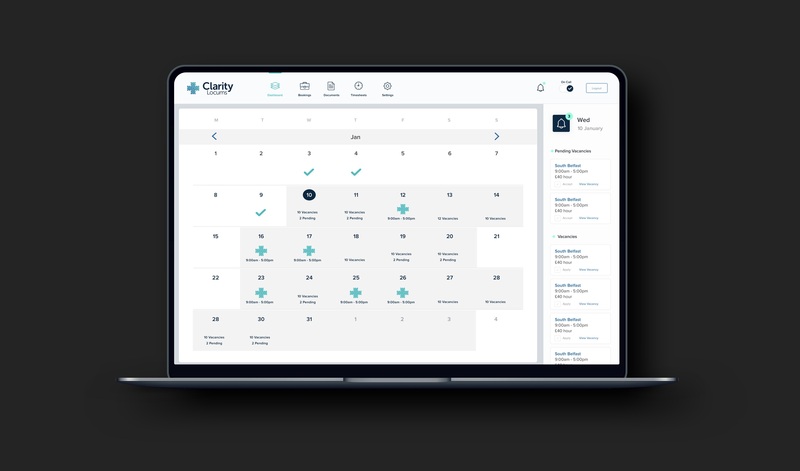 Clarity removes the hassle, helping locums find and manage work. Not only can you apply for locum shifts, but pharmacists can find permanent posts, making Clarity Locums a key partner for their clients. Clarity Locums admin staff can easily manage shifts by adding posts and then reviewing applications all in the one dashboard. Having the right documents is a crucial part of the application process, applicants can upload documents with ease when applying for a post. Applicants can set themselves to an ‘on call’ status, allowing clarity locums admin to contact them for last minute shifts. 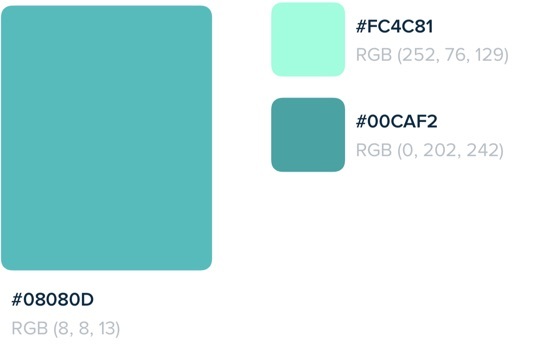 Origin Digital worked with Clarity to plan and define a customer experience which would add value to both Pharmacies and Pharmacists. 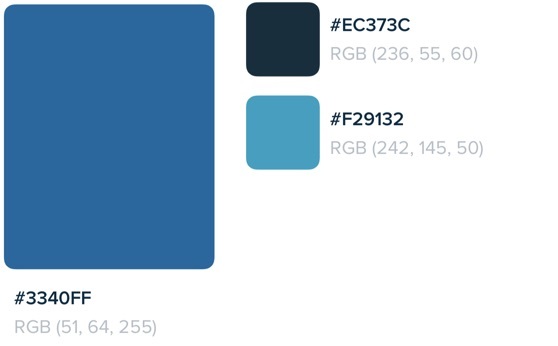 The platform needed to be robust enough to securely manage large amounts of data and facilitate efficient processes and transactions. The end product has both a web interface and mobile app to enable convenient and quick publication of locum vacancies, real-time notifications sent to appropriate pharmacists and rapid locum booking process. The platform is already managing over 3k vacancies and has almost 5k pharmacists registered to manage their locum work. 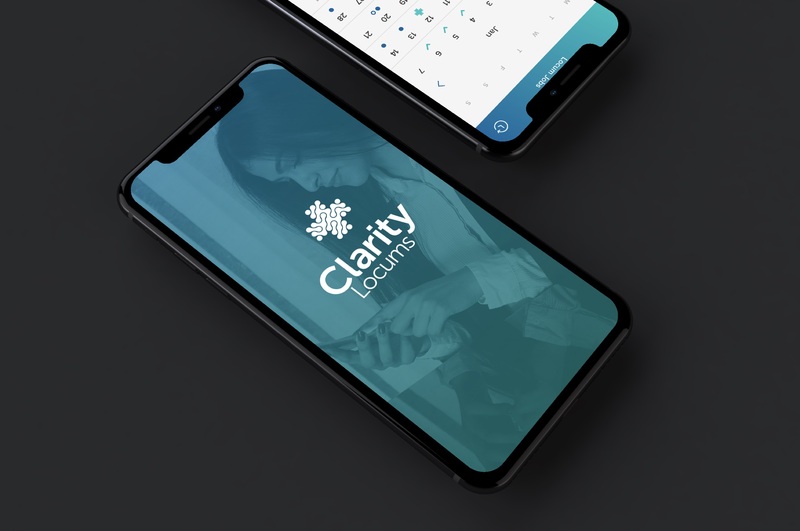 After a successful launch period the Clarity team are focused on improving the digital product and experience for their customers. We look forward to supporting them in the months and years to come!